Robo Packing systems are designed to load a variety of packaged products directly into containers including crates, trays, cases and totes. Canadian Crystalline offers case and tray loading solutions that are compact, flexible and reliable. Robo Packaging systems utilize high-speed robots that are compact and require minimal installation space. The Latest construction for medium capacity range (Max. 1000 crates per hour). The packer is ideally designed for beverage and food stuff industries. The machine is suitable for Bottles, Cans, Jars etc. The packer and unpacker is suitable for crates and cartons. The packer is pick and place type. The packer is equipped by most up-to date electronic control which has the possibility to adapt the curve position of the crating movement to individually modified bottle size. 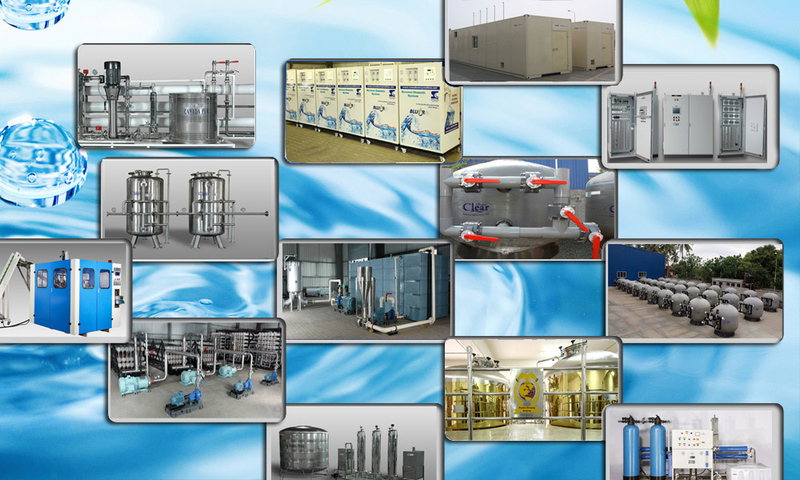 Thus high effectiveness is being achieved as well as oscillation free and noiseless crating. The crate and bottle infeed can be executed in several ways (angular or parallel way).